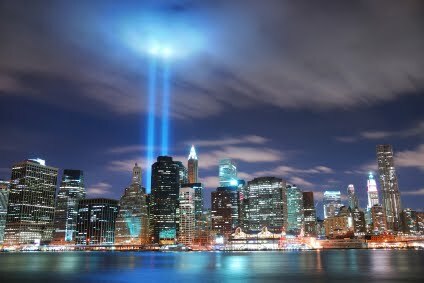 I'm writing this post on Sunday, September 11th, and if there were ever a day meant for remembering, this would be it. I've never written a 9/11 post, message, or even Facebook update, because I have always felt that those sentiments should be left for the people whose lives were more directly impacted by those events. I was just a shiny new college student, ready for class on a beautiful Tuesday morning with no idea of how things would change. I didn't lose anyone. I didn't even know anyone who lived in New York or DC. But for me personally, I was already operating at a deficit because that beautiful September morning would have been my mother's birthday, if she hadn't been gone for almost seven years. She would have hated that her birthday, which should have been a lighthearted event-- a sunny promise of autumn leaves and cool breezes, became a memorial for tragedy, a reminder of the evil in the world. The interesting thing is that she was the exact opposite of what that day would later represent. Mom was quiet and she was kind. She embraced people with hugs and "I love yous" and sticky coffee cake, and would never, despite any opposing ideology, think of lashing out at others. 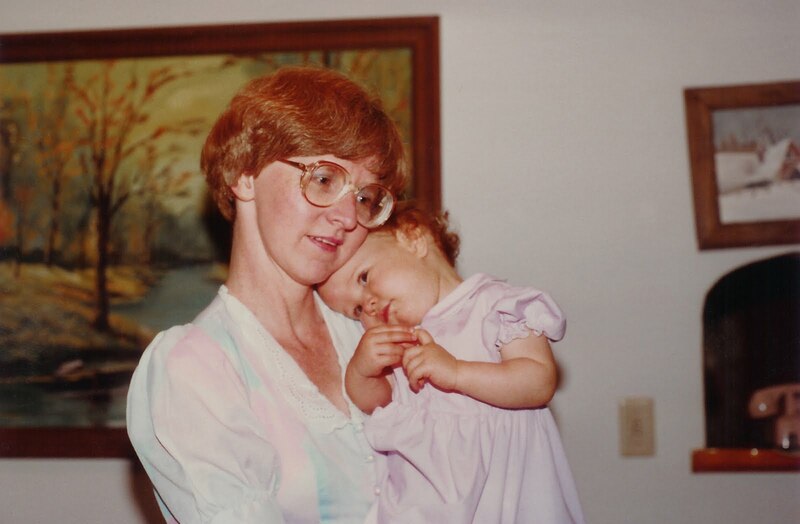 Mom's been gone for twenty-two years now, and that fresh hurt of her loss has passed. She comes to mind every single day, but in moments when I give Adler eskimo kisses like she shared with me, or when I laugh about how she couldn't curl her tongue in the bathroom mirror. And as I watch coverage of the 9/11 anniversary, I just hope and pray that for those who were directly affected, the fresh hurt can pass for you too, and you can remember the happy moments with your loved ones and the sunshine on that Tuesday morning.